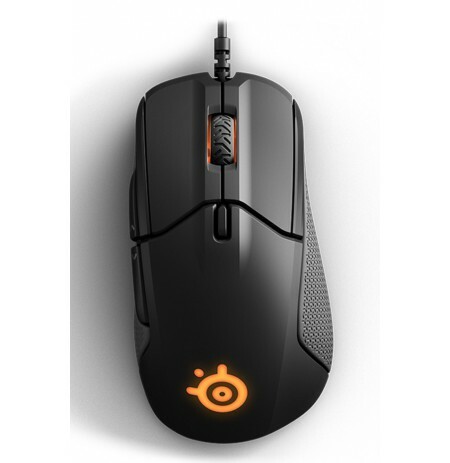 A good gaming mouse should combine durability, functionality, precision, and appropriate appearance. 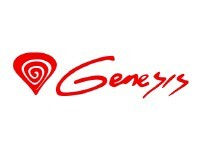 Genesis Xenon 200 mouse is a perfect tool for each gamer looking for a product fulfilling all those attributes. 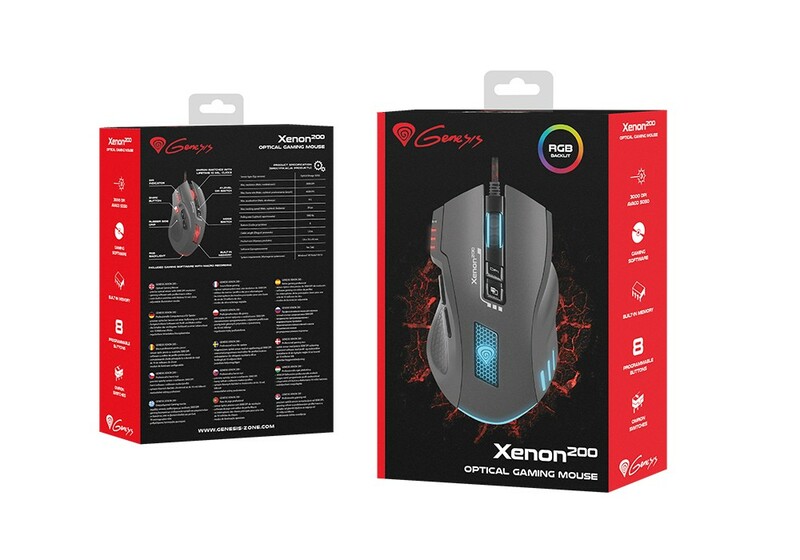 Precise controller, 8 programmable buttons, advanced software, RGB backlight, or sniper button – those are only some of solutions offered by Xenon 200. 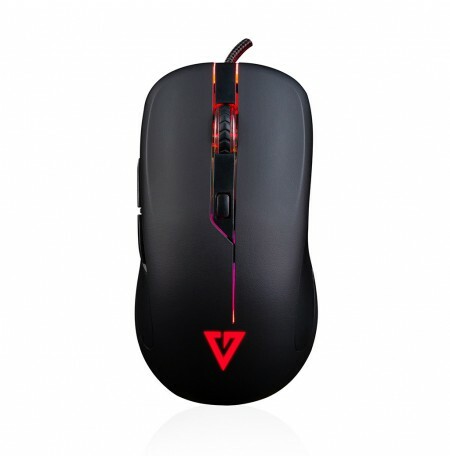 Xenon mouse has been equipped with the optical sensor Avago 5050 of resolution of 3000 DPI. Moreover the DPI value may be changed at 4 levels with use of button located over the scroll. Current DPI level is shown by the indicator. Additionally the special sniper button allows for precise shots during gameplay, offering the gamer an advantage over the enemies. 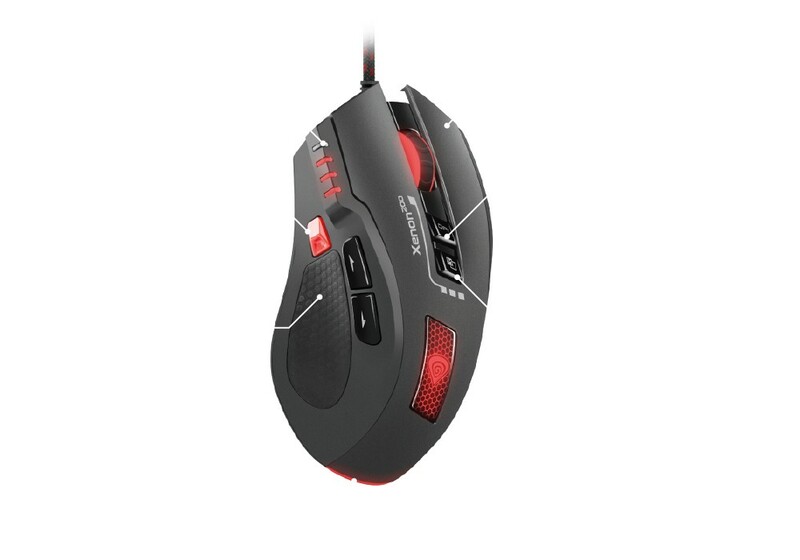 That button is located on the left side of the mouse, but the function may be assigned to any button using the software. 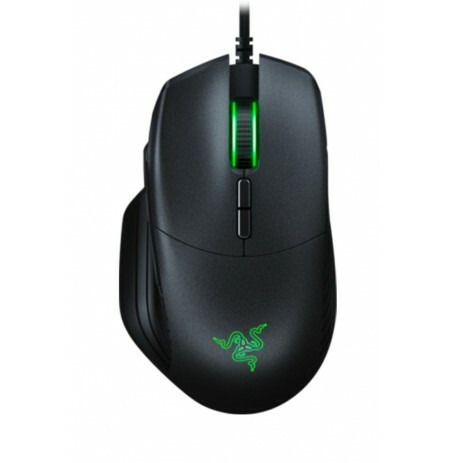 Using the advanced software with editor of macros and profiles the gamer may program the mouse function to be optimally adapted to their requirements and preferences. 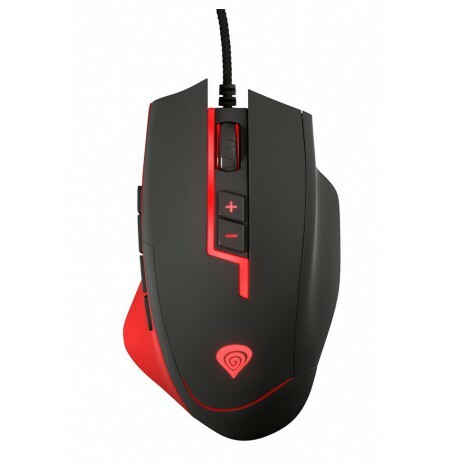 Such configured mouse is a reliable weapon in any game. 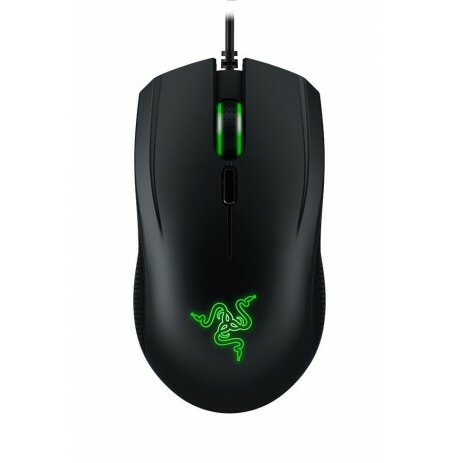 The software allows for assigning functions to the buttons, editing the profiles and macros, and setting the RGB backlight option. Xenon 200 has RGB backlight, allowing for selecting any colour from even 16 millions. 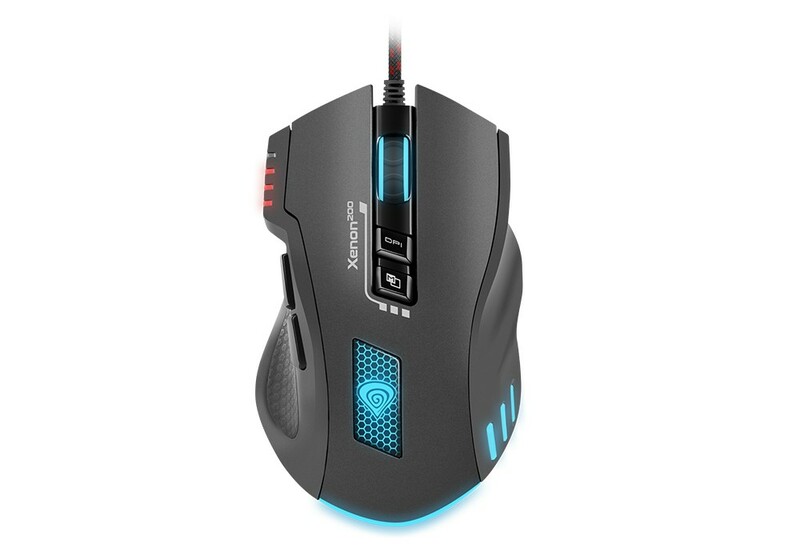 Now each gamer may adapt the mouse colours to their taste. 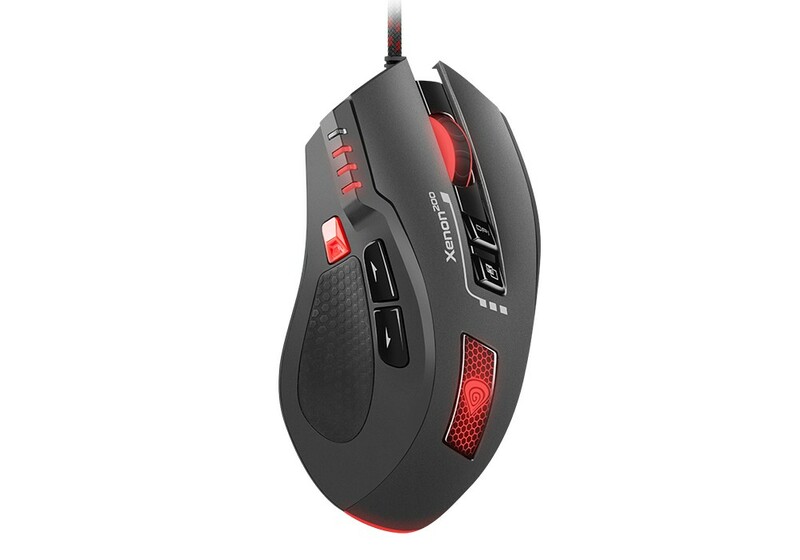 The reporting rate of 1000 Hz assures very short response time, making the mouse an element assuring supremacy during play. 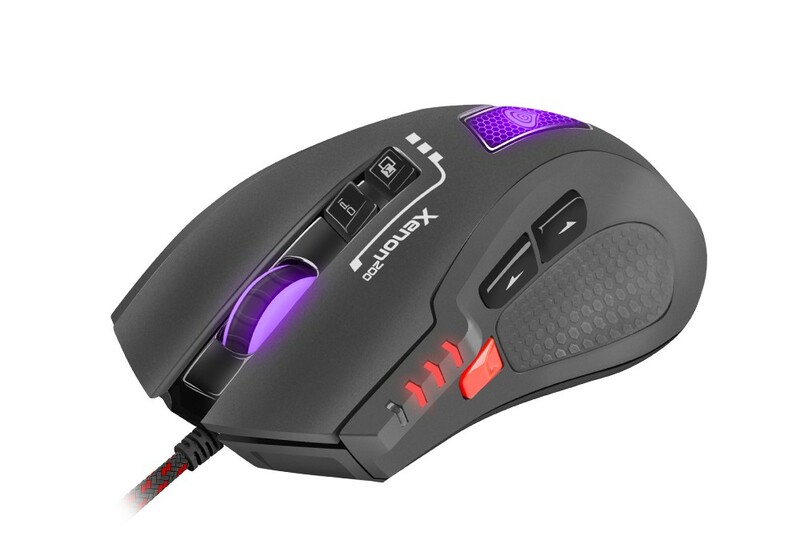 A good gaming mouse must be durable. Xenon 200 has been manufactured from high-quality components and Huano brand switches assure life span up to 10 millions of clicks. 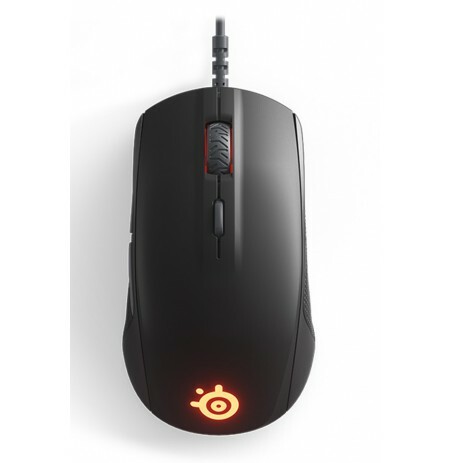 Moreover the mouse has an ergonomic shape assuring comfortable and reliable grip (thanks to rubber side coating). An additional solution extanding its life is a vable in nylon brain of length of 1.8 m.